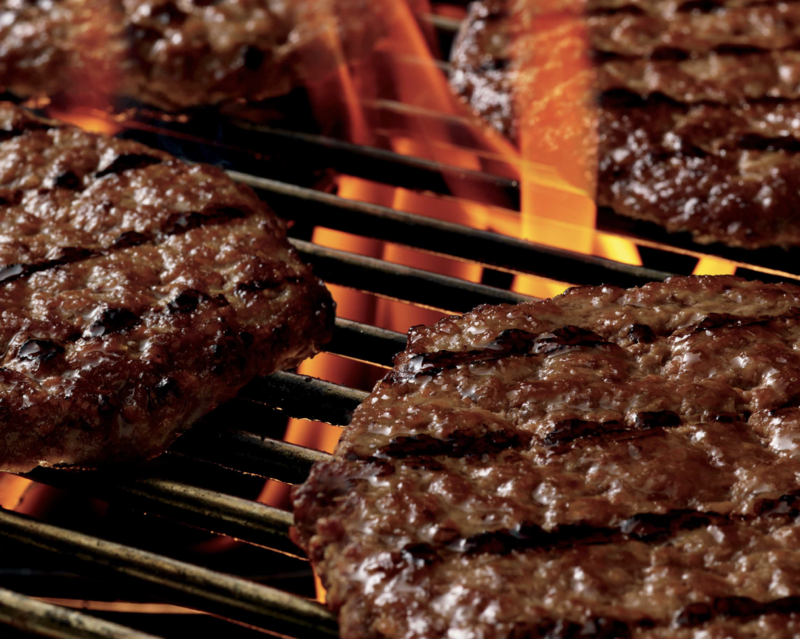 There's a Burger King® restaurant near you at 3359 Corridir Marketplace. Visit us or call for more information. 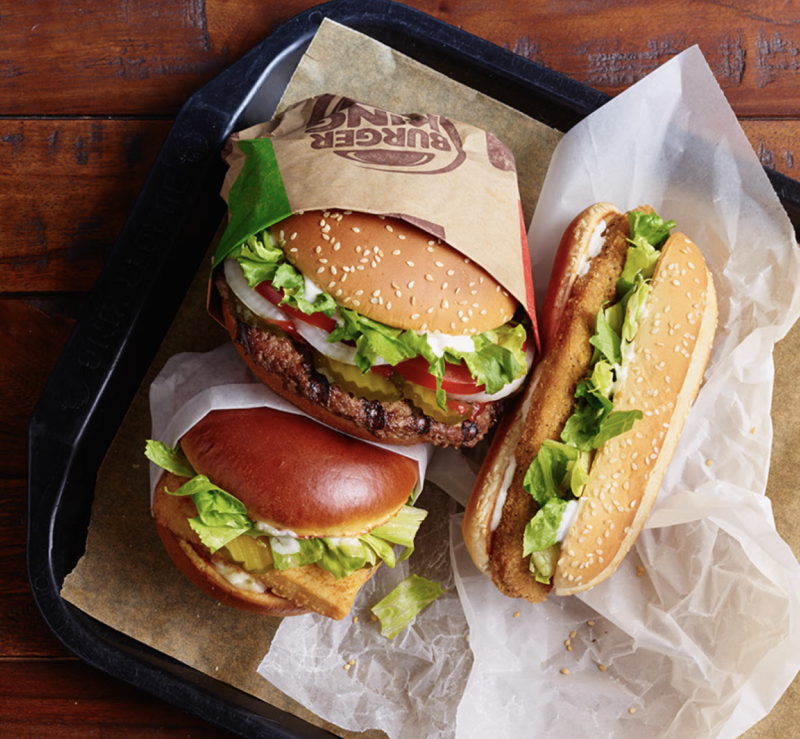 Every day, more than 11 million guests visit over 13,000 Burger King® restaurants near them in 97 countries around the world. And they do so because our fast food restaurants are known for serving high-quality, great-tasting and affordable food. 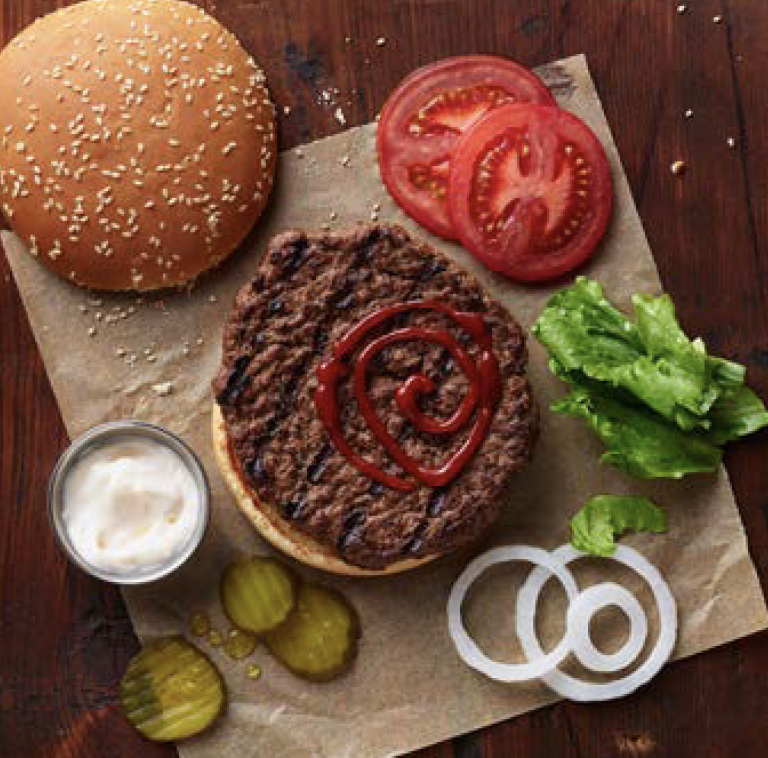 The Burger King® restaurant in Laurel, MD serves burgers, breakfast, lunch and dinner prepared your way. 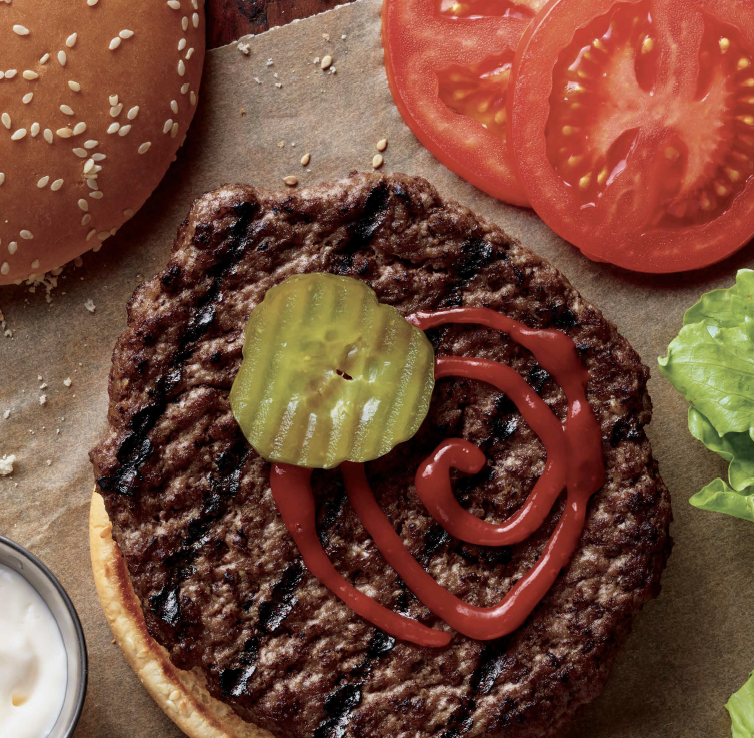 The original HOME OF THE WHOPPER®, our commitment to quality ingredients, signature recipes, iconic sandwiches like the flame-grilled WHOPPER® Sandwich and fast, family-friendly dining experiences in a welcoming environment is what has defined our brand for more than 50 successful years.